Diabolic Edict ($0.30) Price History from major stores - Tempest - MTGPrice.com Values for Ebay, Amazon and hobby stores! 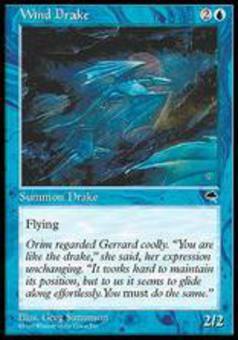 Card Text: Target player sacrifices a creature. 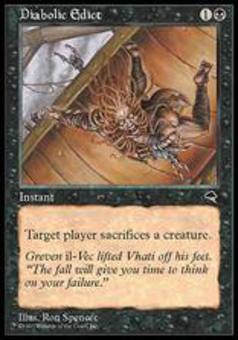 Flavor Text: Greven il-Vec lifted Vhati off his feet. "The fall will give you time to think on your failure."